This is the first post on The Club House – January 6th. 2011 and on behalf of the partners and associates at GJH I would like to welcome and invite you to join in and have bit of fun. Hope you also find some useful stuff ! Çiaõ, Amelia – Coordinator (the one who uses the typewriter ! – ie. GJHadmin). If you would like to be informed – by email – when new items become available from the Hand Crafted Range – by Marjolein Haworth, just drop us a line. Please use our contact form, click-on Contact Us in the menu at the top of this page. a 1 Kilo 24kt 999.9 pure bar (around GBP32,000 – GBP33,000 to buy at the moment) or even a few 22kt Krugerrands (around GBP1,000 – GBP1,200 each just now) tucked away under the floorboards (or safe deposit box may be best) to bring out on a rainy day – or bring out any time just to touch and admire. It’s amazing, isn’t it ? all the countries currently implementing austerity measures with many of their citizens suffering quite badly and they’re sat on enormous gold reserves. 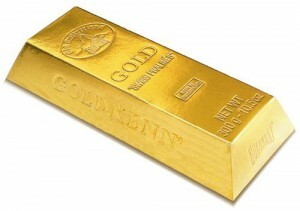 Take Portugal, for example – currently sitting on gold reserves worth more than 16 billion euros, more than 382 tonnes. That’s more than the reserves held by the UK and almost double the amount held by South Africa and Australia together, and they’re major gold-producing countries ! You only need to read the [local] newspapers or view the many reports available on the internet to get a good idea of the problems experienced – right now and probably for some time to come – by it’s citizens. Yes, there are lots of people in Portugal with a lot of money but there are more without. For outsiders, it’s a great time to buy that holiday property wherever is popular at the moment, they will find an abundance of bank-repossessed properties to choose from; they will also find a near-corresponding number of families, individuals or couples looking for cheap rental accommodation and stuck with a continuing debt the banks seem unwilling to rationalise. It’s been on the cards for a while – or at least a consideration for some policy-makers in the eurozone – to start using gold reserves in a ‘creative’ way. Perhaps not to sell, that could end up in disaster, but to utilise a percentage of the gold reserves as security or provide a [unique] guarantee to enable borrowing [by the respective country] at reduced rates. Sounds like a good idea to me and probably easy to set-up; after all, it has been done before. ……… Hmmm, a gold finger, it would solve a lot of problems, but create so many more ! It would be just too easy, wouldn’t it ? A few pics for Classic Car enthusiasts, like us …. The pictures were taken during the annual Algarve Classic Car Rally in 2006. If you are a Classic Car enthusiast and have some great pics that you would like to see on this site or one of our other websites (we will produce a gallery of your pictures you should be pleased with !) – you are invited to contact us and arrange to upload the pics. The thinnest, lightest, fastest iPhone ever ! You can pre-order your new iPhone 5 right here and view a selection of tariffs, with free handset, eg: Vodafone (24 month), unlimited minutes, unlimited texts, 2GB data + 3GB Wi-Fi. If you would like to be informed – by email – when new resale bargains become available, just drop us a line using our Contact Form (find the link in the menu bar at the top of this page). The Domain: algarvetimeshare.com is available to buy. Save Money on your holiday hotel and receive a Gift Voucher .. Sounds great, have a look …..
Ends Soon – don’t miss these super savings ! Do you have a business web site ? … then you need a mobile website. Because a business without – a website that can be quickly~easily read on a mobile phone – is losing potential customers and not retaining as many as it could. You don’t need to have a business, or a website – most individuals can also make use of a mobile website. 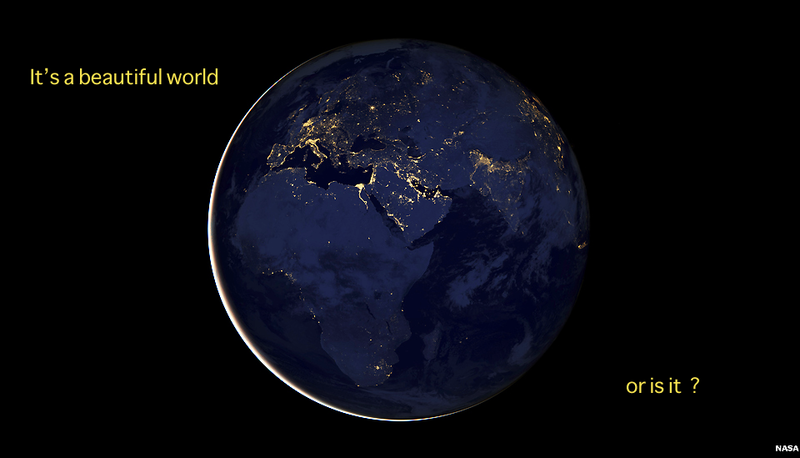 Just use your imagination, then contact us (or contact us for ideas). 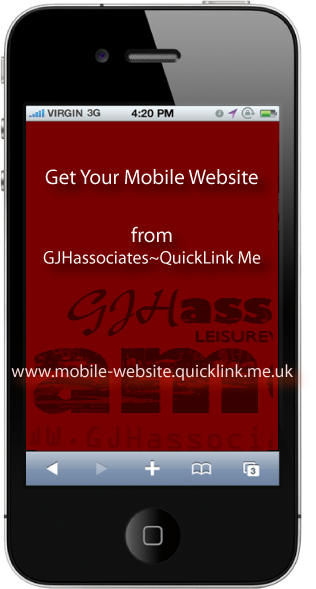 No Distracting Third Party Advertising on Your Mobile Website and many page styles to choose from. You choose the number of pages and we will assist you with the content of each page, which will be designed to provide your customers and enquirers with quick and easy access to details about your services, products etc., at the same time giving them a pleasant browsing experience. There are many more features ! 10% discount if you live in the Algarve region of Portugal or, if you are a client of GJHassociates. A great show of models and some great treats to eat. The Diecast Model Show in Campbeltown, Kintyre on Saturday 10th. was a huge success, it is reported. The event raised £540 of which £300 was presented to the Campbeltown Hospital and the Campbeltown Nursery received £240.